As a credentialed teacher and college graduate, I’m going to encourage my kids to go to college. And, even if they don’t go into a field that needs a college degree, I still want them to have one. I didn't have a car until I was 21-years-old. Until then, I took the bus to my job and the shuttle to my classes. For a while, I remember having to ride my bike across campus at 5:30 in the morning to catch a bus to take me to a school I worked at. Learning how to use public transportation was an important skill. It allowed me to be independent. When I finally got a car, I really appreciated it. Using public transportation is vital if you don't have a car. Of course, if you have a three year old, you have a bit of time before they need to learn this skill. In college, I remember coming across individuals who would wait until the weekends to do their laundry at home. Typically, their mother would do their laundry for them. Doing the laundry is pretty easy. Simply, teach kids how to sort darks and lights. One of the most important laundry rules I have learned is to never put a towel or fuzzy blanket in with your regular clothes. Also, don’t wash giant comforters in a standard machine unless you want to hear that dreaded clunk, clunk sound. Finally, don’t wash red with white unless you like the color pink. I'll admit that I hardly ever write checks anymore. However, I think kids need to be able to stick to a budget and learn how to spend their money wisely. If kids are not taught about finances, it's easy to overspend and even easier to get yourself into credit card debt. You can do something as simple as giving your child $10 and then ask them to come up with a dinner menu for your family that stays under budget. As kids get older, teach them about setting up bill pay and how to use a checkbook. Yes, digital books are on the rise. However, the library has a ton of free resources. Kids can read to their hearts' content. They can also find resources for information. I always love when I get a card or letter in the mail. Writing a letter seems to be a lost art. Even if you are writing a letter through your email, it is good for kids to know the difference between a friendly and a business letter. Writing a letter is much different than sending a text. Children need to know how to write formally. I may be a bit biased, but I believe good writing and communication skills are important. Your child may be great at using social media or your smartphone. However, knowing how to code or be proficient with word processing programs can be helpful for future career endeavors. Code.org has plenty of fun activities. Encourage your kids to make movies on Lego Movie Maker. You can even teach them a little about SEO or, surprise, blogging. My three-year-old likes helping me edit photos on Photobucket. You get the “picture”. At some point before kids go out into the "real world," I think they should have a part-time job. Filling out a job application and going on a few interviews will help prepare them for when they have that big interview for their dream job. I also think it’s imperative for kids to research their major and look to see what fields are impacted and what fields are growing. For instance, I got a regular, elementary teaching credential and it took me two years of subbing, and working as a part-time reading teacher, before landing a full time job. The part time experience was good for me. However, if I would have gotten a secondary math or science credential, I know I would have been able to get a job more quickly. Teaching kids how to prepare healthy meals is essential for their future. Go to the farmer's market and pick out fresh fruits and vegetables. Then, choose a recipe and make dinner for the entire family. Swimming is a skill that can save your child's life. At a young age, get your child familiar with the water. When they are ready, consider swim lessons. Keep practicing and teach your child about water safety too. Similarly, riding a bike is a skill that can help you get from point A to point B. It’s also a great way to get exercise. Changing a light bulb may seem like a simple task. However, when children move out on their own, they should know how to unclog a toilet or turn off the gas and main water line. I personally wish I were more proficient in this area. It would probably save me a lot in household repairs. Also, kids need to know a little bit about cars like knowing how to check their tire pressure and put in gas. Getting along with others and teaching kids the world doesn’t revolve around them. 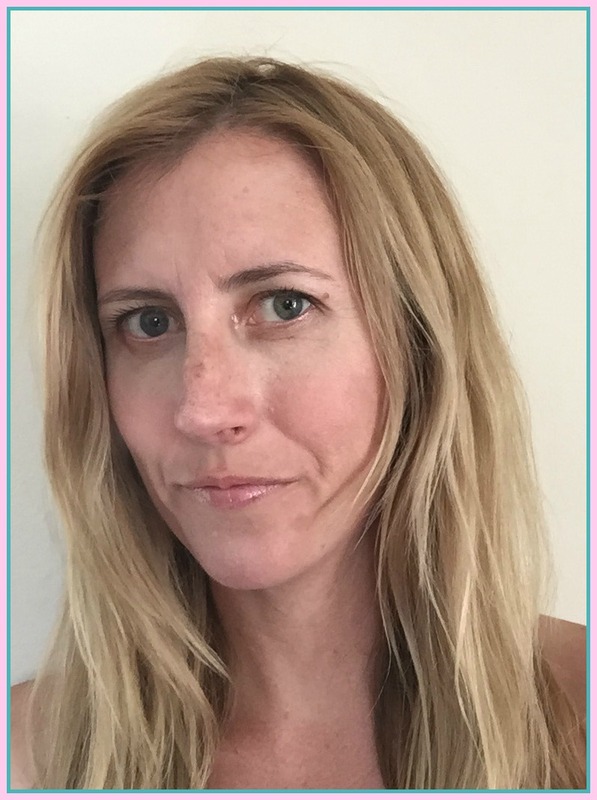 Learning to love (and respect) yourself and others. So, what did I forget? 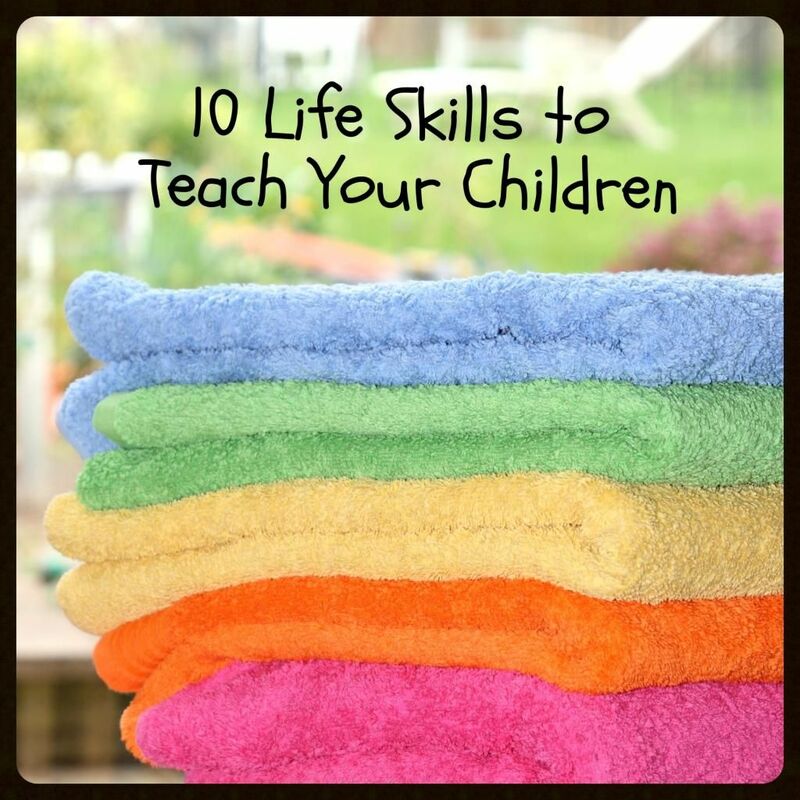 What life skills do you want your children to learn? If you have a second to spare, please click the banner below. One click = one vote and you're done! Thank you!